This is a perfect mix of tastes and colors. The blending of delicious fruit is sure to please them right away. 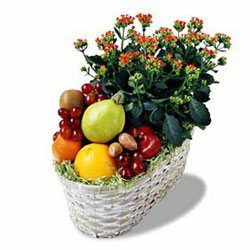 The lovely plant will create long-lasting memories of your thoughtful gift.